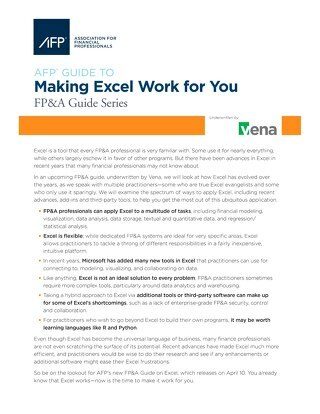 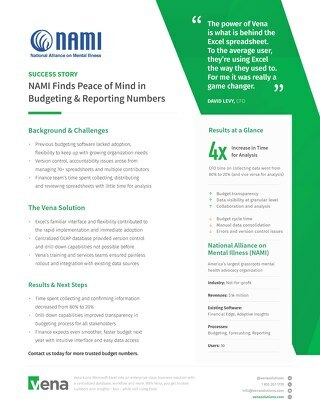 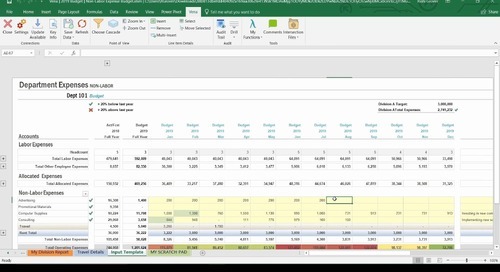 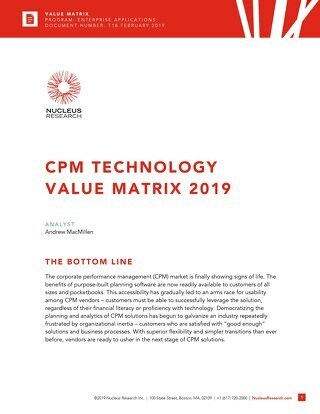 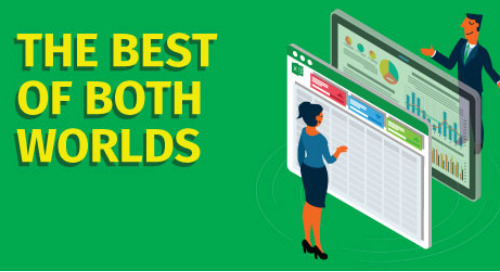 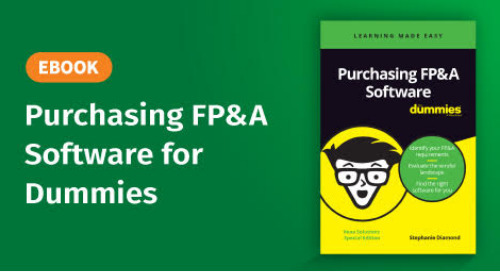 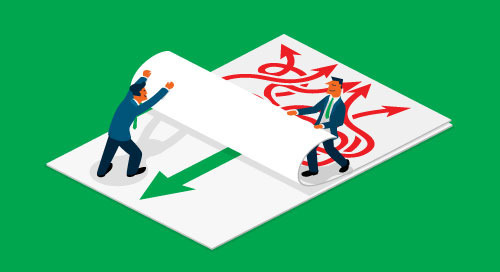 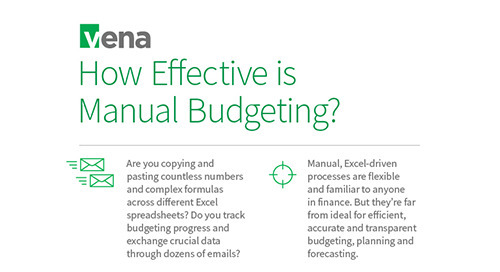 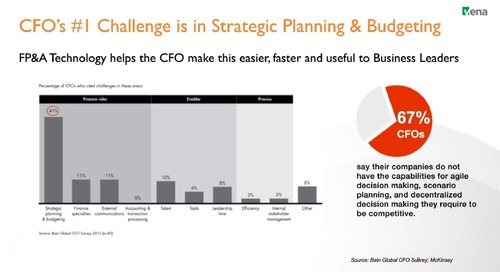 For many businesses today, budgeting, planning and forecasting are challenging processes involving countless Excel templates, multiple file versions and uncertain data accuracy and integrity. 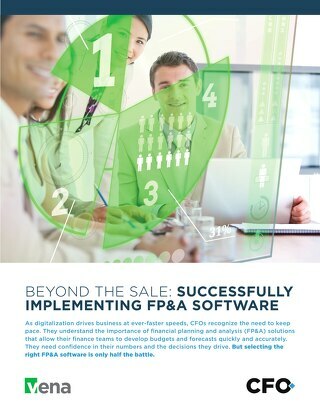 Finance teams often spend their time manually copying, pasting and correcting numbers instead of diving into the story behind them. 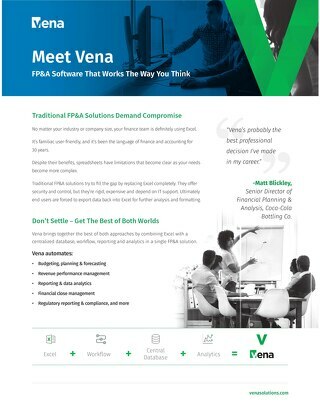 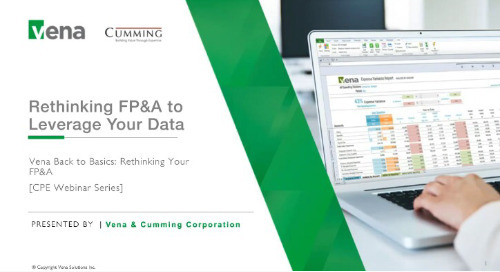 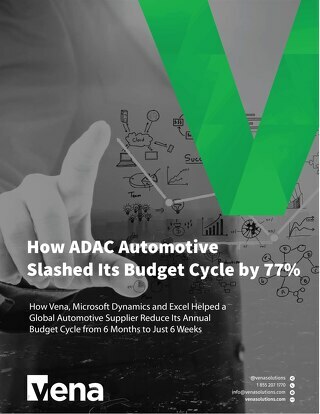 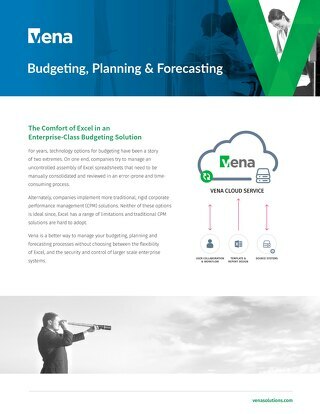 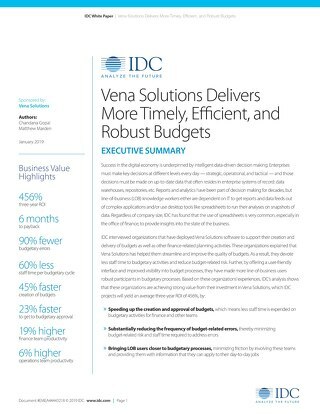 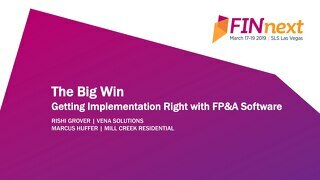 Watch this 5-minute product overview and see how Vena can change the trajectory of your organization by freeing up your finance team to drive faster, smarter, more data-driven strategic decisions. 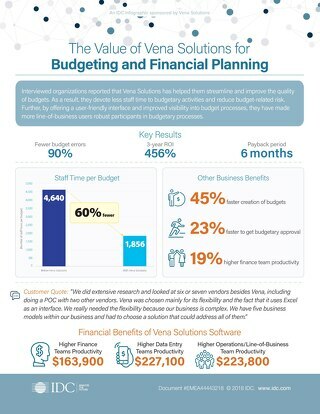 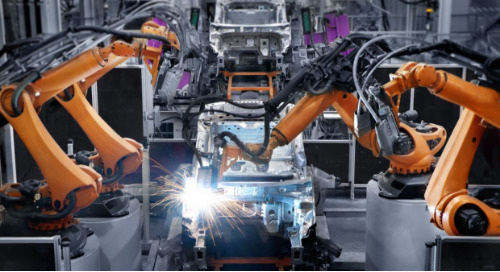 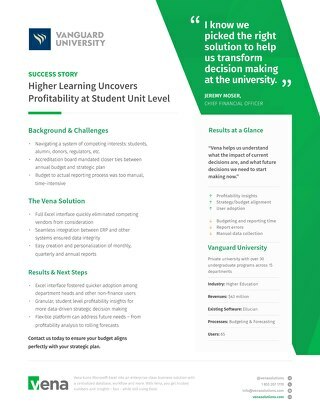 For a more in-depth look at Vena's features, benefits and value, watch the 30-minute product demo.